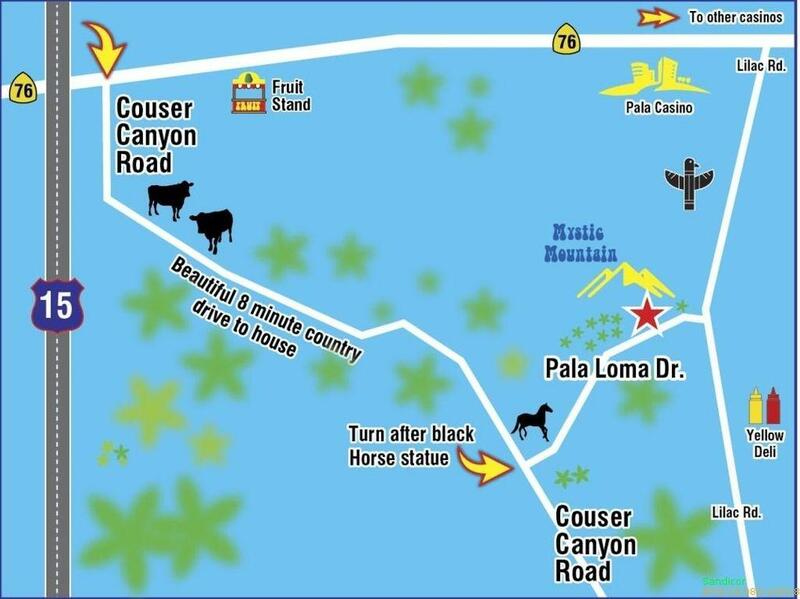 3+ Acre view lot on Pala Loma Drive. 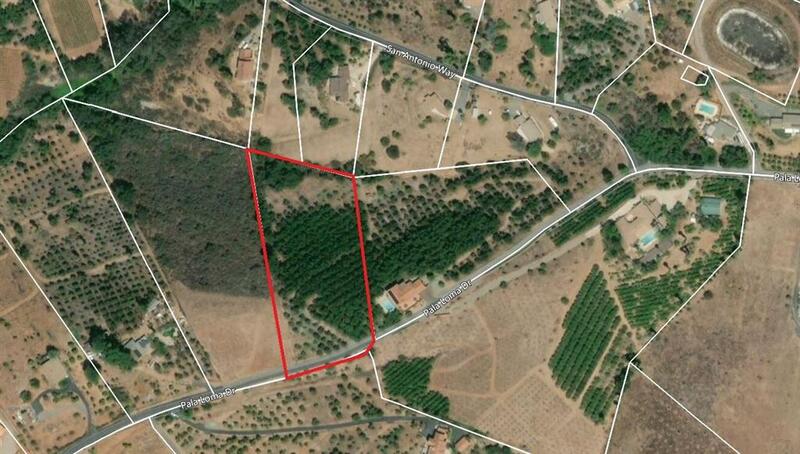 This lot has gentle rolling topography with fantastic views of the San Luis Rey River Valley. Lot has water meter power and phone front the property. Quiet neighborhood, great place to raise kids. Perfect for prefabricated or custom home. Current use avocado grove. 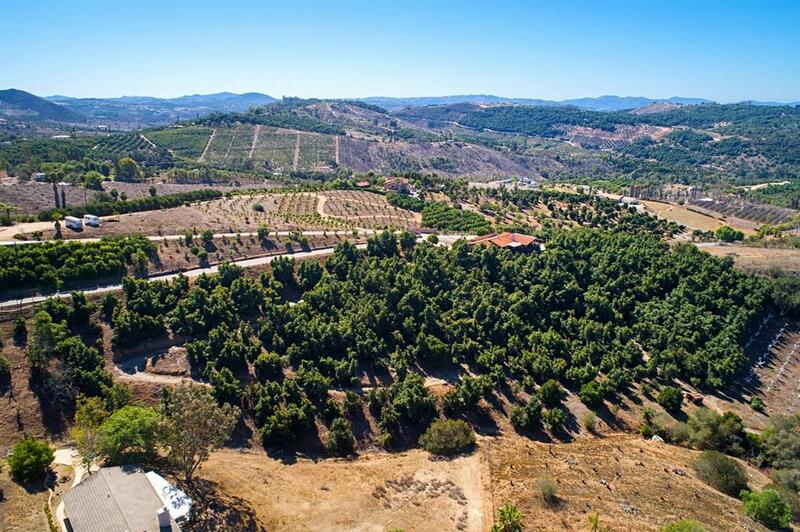 3+ Acre view lot on Pala Loma Drive. 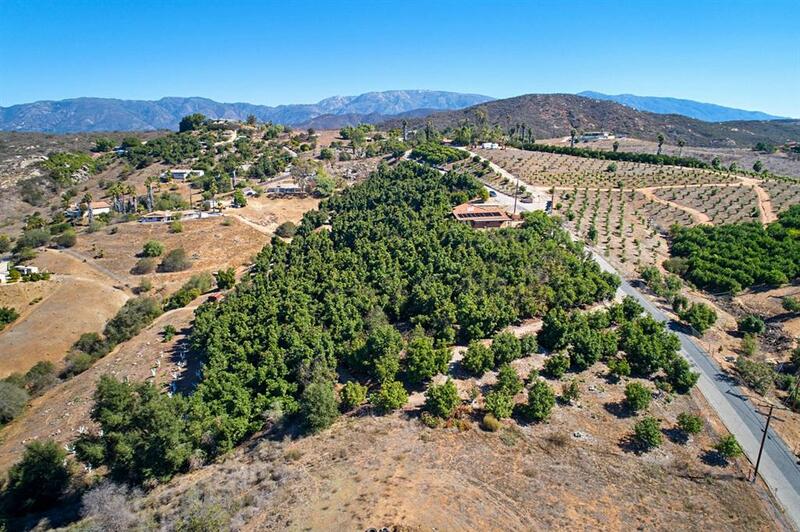 This lot has gentle rolling topography with fantastic views of the San Luis Rey Valley. Lot has water meter power and phone front the property. Quiet neighborhood, great place to raise kids. Perfect for prefabricated or custom home. Current use avocado grove. Listing provided courtesy of Rawson & Associates. Listing information © 2019 San Diego MLS, Inc.